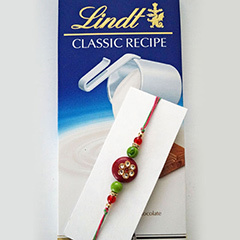 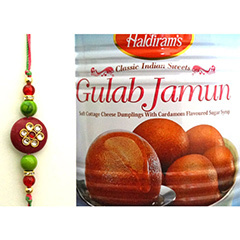 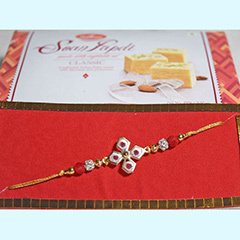 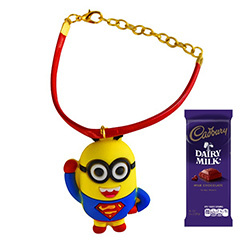 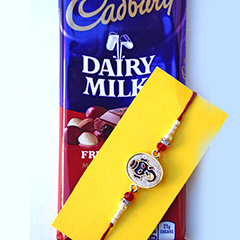 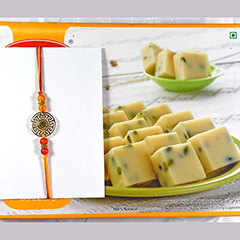 Truly beautiful and amazingly delightful are the contents of this Bhaiya Bhabhi Rakhi gift combo. 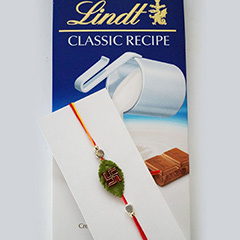 No matter where in Canada are they residing? 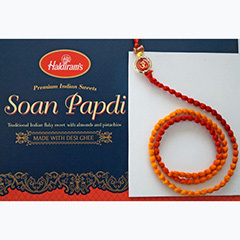 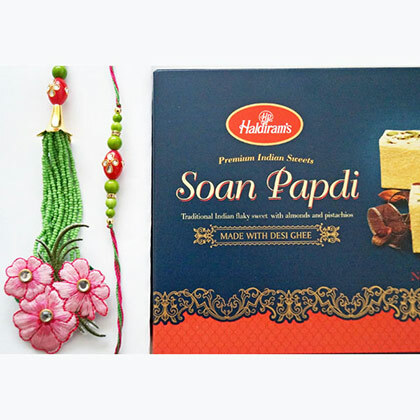 This is the perfect Rakhi gift hamper as your Bhaiya and Bhabhi will love to deck up their wrist with the beautiful Rakhis in floral design and will love to enjoy the sweets as well.